It has been confirmed that Dhanush is the producer of Malayalam cinema's newly found sensation Tovino Thomas's next film directed by Dominic Arun. Dominic Arun was the co-writer of the Unni Mukundan-Tovino Thomas starrer 2016 film 'Style'. 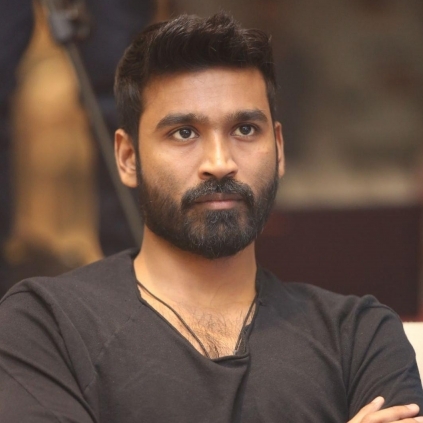 Dhanush will not be doing a cameo in the film that falls into dark comedy genre. The director said that they are introducing almost 30 fresh faces through the film which will have Tovino, Balu Varghese, Vijayaraghavan, Alancier, Manoj K Jayan, Shammi Thilakan and Dileesh Pothen in vital roles. Produced by Wunderbar Films, this film has newcomer Santhy Balachandran playing the female lead, while Neha Iyer will be seen in a very important character. People looking for online information on Dhanush, Dominic Arun, Tovino Thomas will find this news story useful.